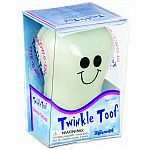 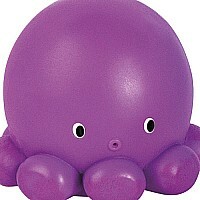 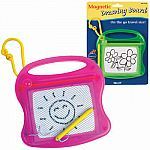 Help baby get a grip on play time with this multi-piece bath toy set. 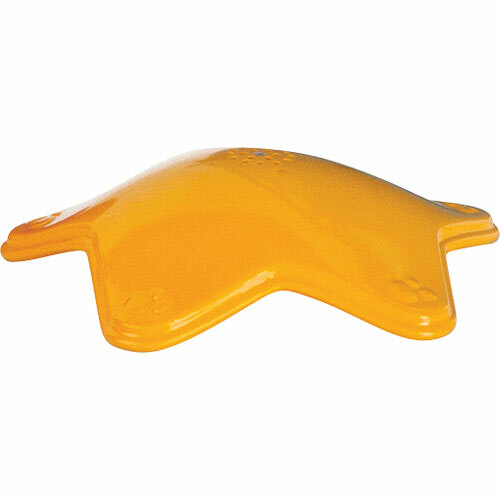 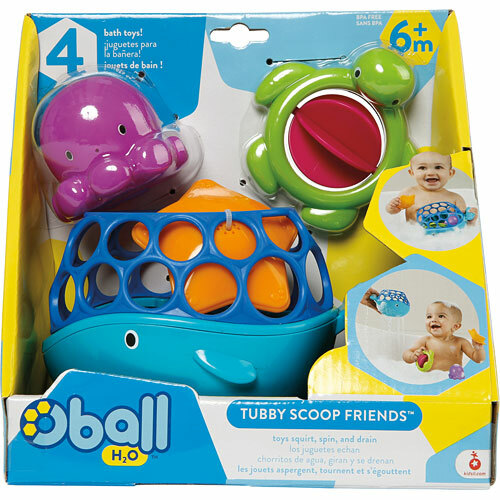 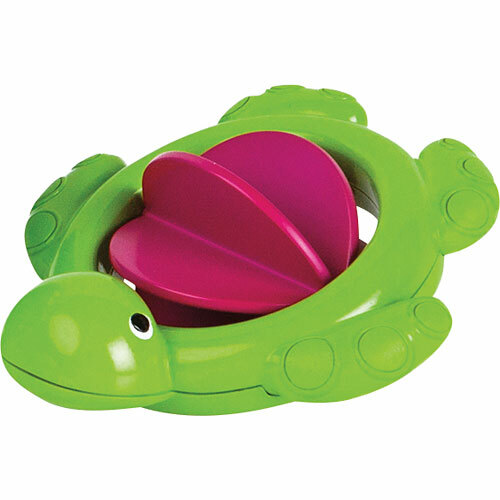 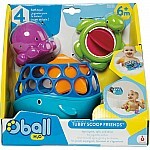 The Tubby Scoop Friends features an easy to grasp whale toy and 3 additional unique bath toys. 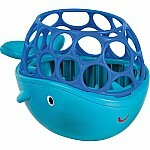 The whale is great for put and take play; baby can fill and refill the whale for tons of bath time fun. 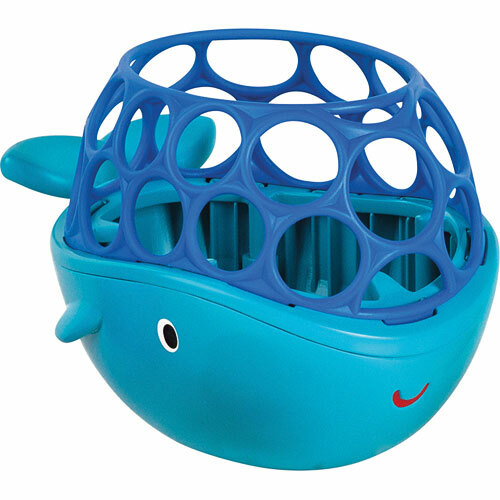 The whale's easy-to-grasp design also makes it easy for little hands to hold. Tubby Scoop Friends is overflowing with bath time fun.